Is Silence the Future of the West End Ibiza? 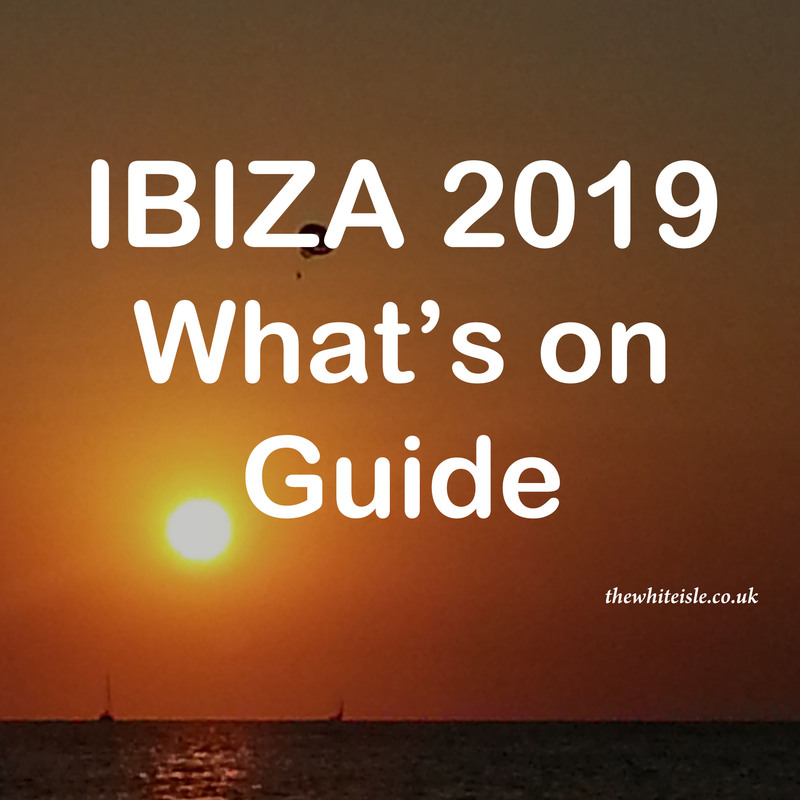 Today saw the announcement which could solve the noise issues once and for all and now everyone’s asking is silence the future of the West End Ibiza? Over recent weeks many of you will have seen various articles that in the last year after the introduction of the zone for special acoustic protection (ZPAE) area covering the West End of Ibiza that a total of 1.7 million euros worth of fines have been issued. The majority of these fines were for exceeding the noise levels as set down by the local council under the ZPAE area ahead of last summer. Other fines which were issued also included for PR or those cheeky chappies and chappesses who try to entice you into their bar. Due to the unprecedented fines, many businesses are now looking for an alternative approach for the West End and over the winter months have been carrying out small scale testing on a whole new revolutionary concept. 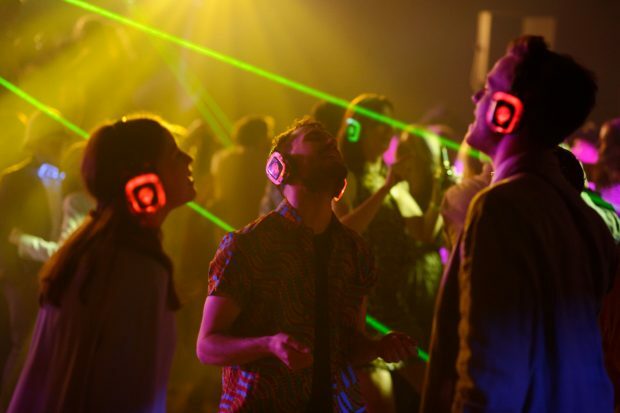 The “Silent Disco”, which, in itself is nothing new, however, due to the scale of the West End the technology has had to have been tweaked and modified to allow an incredible and bold plan to be trialled this summer. 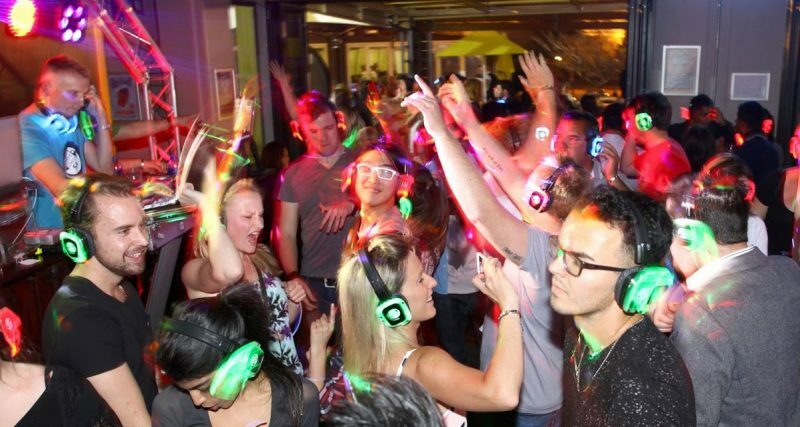 For those that not aware, a Silent Disco involves the participants all wearing headphones which are tuned to the DJ on the decks so they can dance and party to their hearts content but without the music blaring out in all directions. Could this be the future of the West End Ibiza? “After rigorous and complex testing in relative secret over the winter months (ED: yes Ibiza has a thriving winter club scene but shhhh they just don’t want everyone to know) we have now formed a future-proof plan and have developed a working system to bring silence to the West End this summer. 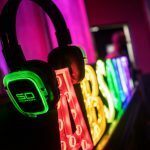 However, do not fear, the party will continue as we are introducing the Silent Disco style music system across all bars within the west end. You will be able to purchase the high quality headphones on arrival in Ibiza at the airport and at special booths in the West End for a small fee (on leaving the island these can be recycled back to them and you will receive a parting shot as a thank you for supporting this scheme). 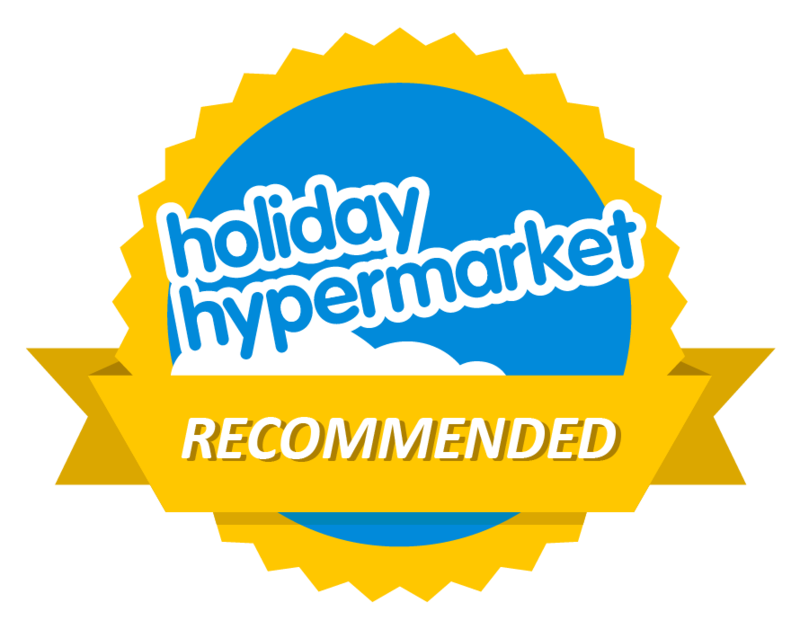 Only authorised headphones will work with the West End system, do not purchase “knock off” cheaper alternatives as they won’t work. So here is how it will work. Once you have purchased your headphones upon entering a bar in the West End they will automatically pick up what they are playing. When you move to a different bar it will automatically detect your presence and switch to that bar’s output. You no longer need to shout or be misheard by the bar staff just turn the volume down or take them off and order. If your mate is jabbering absolute rubbish at you, just turn the volume up and nod your head. He will never know your not actually listening to him. If your mates all want to go to one bar and you don’t like the music you can flick between other bars close by so there’s no need for you to argue about who wants to go where. Between bars and in hotels close to the West End the signal doesn’t cut out either so you can party in silence between bars and back at your nearby room. Great for you and great for the other guests in the hotel. The headphones will be available from today (1st April) with the first booths being installed this week. And, as the bars start to open this summer you will be able to party the same way you always have but to the wider town’s populous there should be a significant drop in the noise levels. 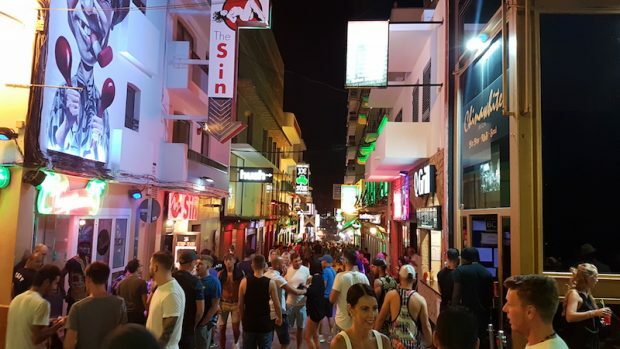 It is also hoped that by proving a working solution to the noise issue that has blighted this area, other bars may join the scheme over a wider area improving the coexistence between bars, clubs and residents alike over a wider area. This is without question an amazing idea and a forward thinking idea so is silence the Future of the West End Ibiza? Let us know your thoughts on this special day below, Dia d’enganyar.